Neymar Jr, the new cover star for Pro Evolution Soccer, has released a stunning in-game 3D face scan of himself. 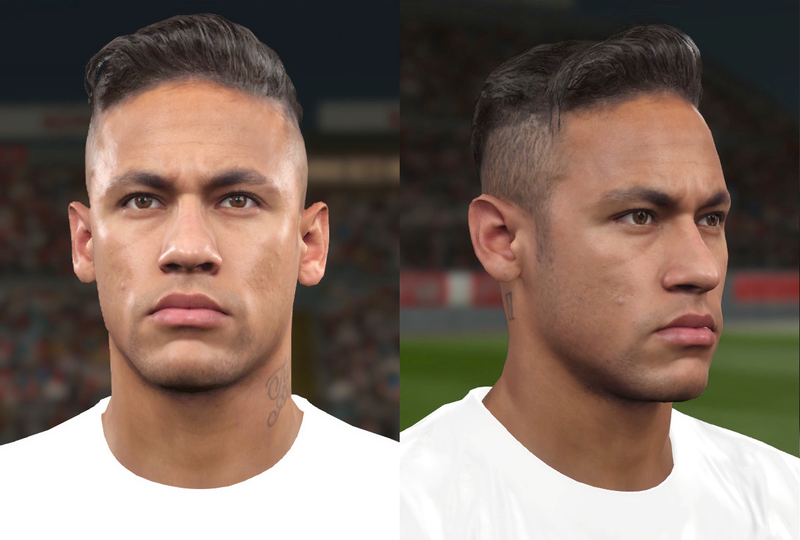 Featuring his well-known neck tattoo (a feature that's still unconfirmed for won't be coming to PES 2016 Edit mode), the screen shows the breathtaking accuracy and stunning realism of PES player faces. Like what you see? We know you all do! But, as usual, we want to hear what you think. Post your thoughts in the comments or on our forums.